Very insightful and well presented. Certainly makes one analyze oneself. Add to this, the expressive narration keeps you engaged. 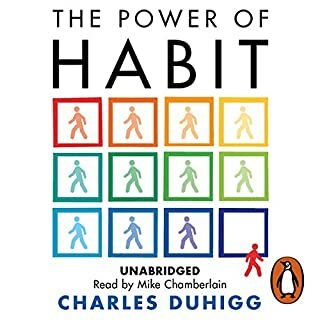 Highly recommend this to anybody looking to bring about changes in their lives.